Tylenol-brand medications are popular over-the-counter (OTC) drugs marketed by Johnson & Johnson’s McNeil Consumer Healthcare division. Tylenol, Extra-Strength Tylenol and other medications included in this product line contain acetaminophen, a painkiller that can cause severe liver injuries, including liver failure, if taken in inappropriate doses. 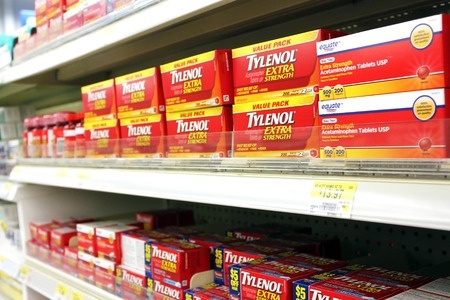 According to data from the U.S. Food & Drug Administration (FDA), acetaminophen, the active ingredient in Tylenol products, was the leading cause of acute liver failure in the U.S. between 1998 and 2003. From 1990 to 1998, the ingredient was cited as the cause of 56,000 emergency room visits, 26,000 hospitalizations, and 458 deaths annually.